Recently, I purchased Witch's Blemish Gel as an alternative to their Blemish Stick, which has over the years become a staple in my skincare routine. This attracted me as you get 30ml of liquid product, as opposed to 10g in the stick version, which never seems to last me very long. So, how have I been getting on? 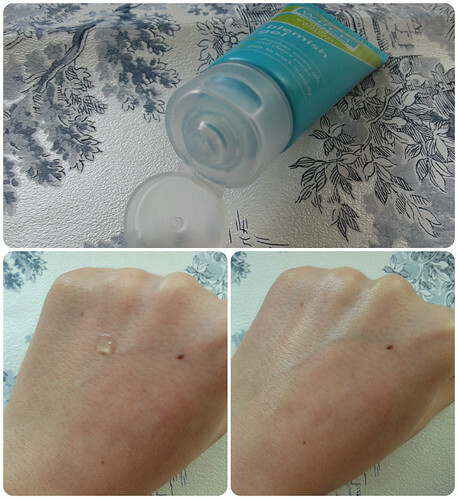 Within the outer cardboard packaging, the Blemish Gel is packaged in a turquoise squeezy tube with a flip cap, which makes dispensing product very easy. According to the label, "For more than 40 years, Witch has used nature's clever ingredient Witch Hazel. It naturally cleanses, tones and soothes, leaving your skin perfectly balanced, soft and healthy-looking. That is why we use it in all our products. Trust nature, trust Witch. Witch Blemish Gel instantly absorbs deep into your pores, cooling your skin and dissolving excess oils. Deep cleanses by tackling the source of blemishes. Great for all skin types but especially oily/combination skin. As with all skincare products use with caution on sensitive skin." I've been applying this after cleansing each evening, before bed. The gel absorbs easily into the skin and doesn't leave behind any noticeable reside or sticky feeling, so should be fine to wear under make-up as well. I've been a bit poorly recently and, along with working nights at work, my poor skin has been a bit stressed and showing up a few more blemishes. However, I have found that the Witch Blemish Gel works really well to dry any spots out - mostly overnight, although the bigger beasts have taken a couple of days. For me, this works even better than the Blemish Stick and I'll probably be sticking with the Gel in future! Obviously if you do have sensitive skin then, as stated, you should be careful using this, but otherwise I think it's a lovely product which does exactly what it claims. Generally speaking, I'm not a fan of alcohol in skincare products, but with spot treatments it can often be ideal to dry the blemish out; aside from the alcohol, there's nothing on this list that concerns me aside from the Parfum, which may irritate sensitive skins. This is definitely a product I'd recommend if your skin is prone to blemishes, and one which will become a permanent addition to my skincare routine. 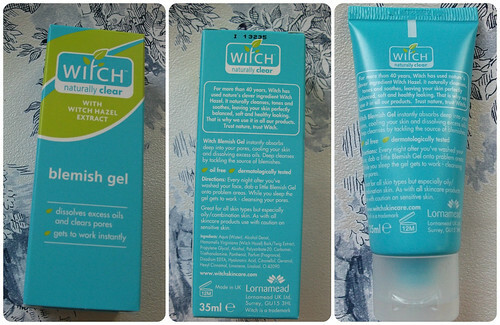 Witch Blemish Gel has an RRP of £3.29 for 35ml of product, and is available from Boots, amongst other retailers. 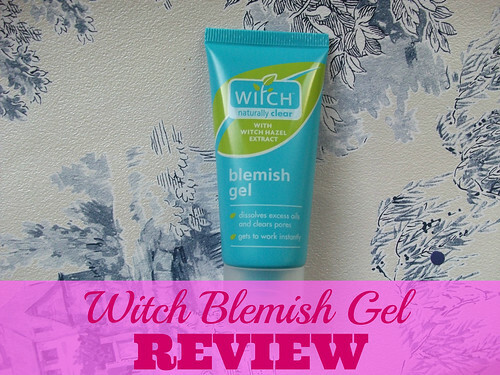 Have you tried Witch's Blemish Gel? What's your swear-by blemish treatment product? 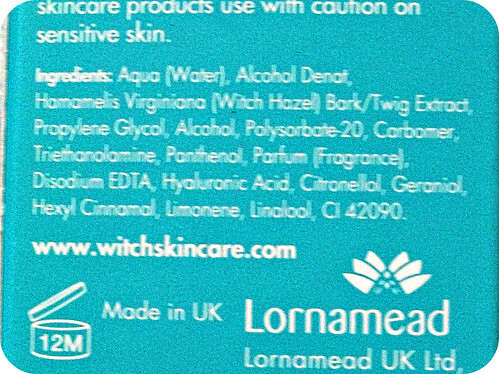 I normally opt for Freederm with my spots and blemishes but I keep seeing Witch on offer. May have to make a purchase! That blemish stick used to sting my face! It was oddly satisfying though in some weird warped way.